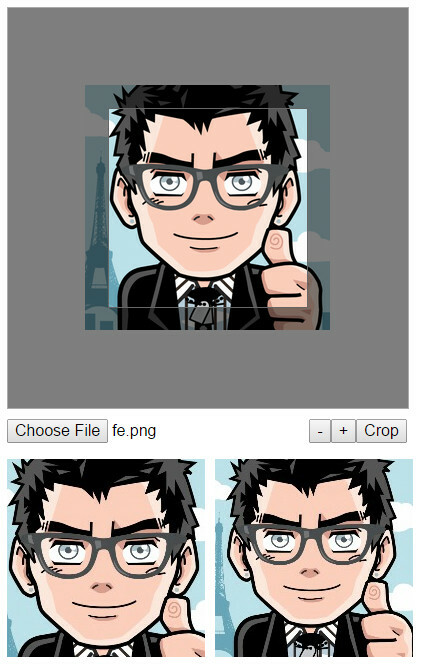 In this post, find a compiled list of 10 best jQuery image crop or resize plugins. All these plugins present very useful and beautiful interface to crop the image. Some of these plugins also support responsive cropping, image uploading and drag and drop of selected area for cropping. Enjoy. FocusPoint is a jQuery plugin for responsive cropping. It dynamically crops images to fill available space. It makes sure your image looks great in any container, by ensuring the 'spare' parts of your image (negative space) are cropped out before the important parts. 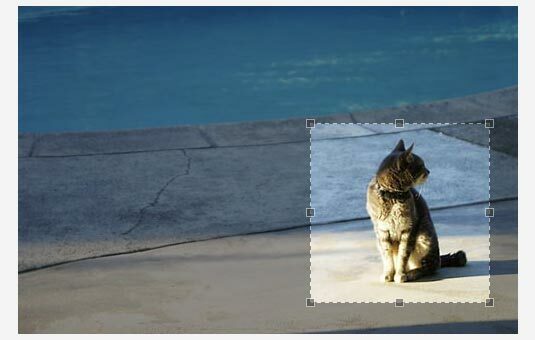 A jQuery plugin for image cropping and zooming. It loads images locally via FileReader, and does cropping using canvas. jQuery-Fakecrop Plugin takes a collection of images and automatically scale them to fit a custom-defined bounding box. This creates a "fake" cropping effect on those images; which produces convincing thumbnails. CropZoom is a jQuery plugin to crop, zoom and rotate images.